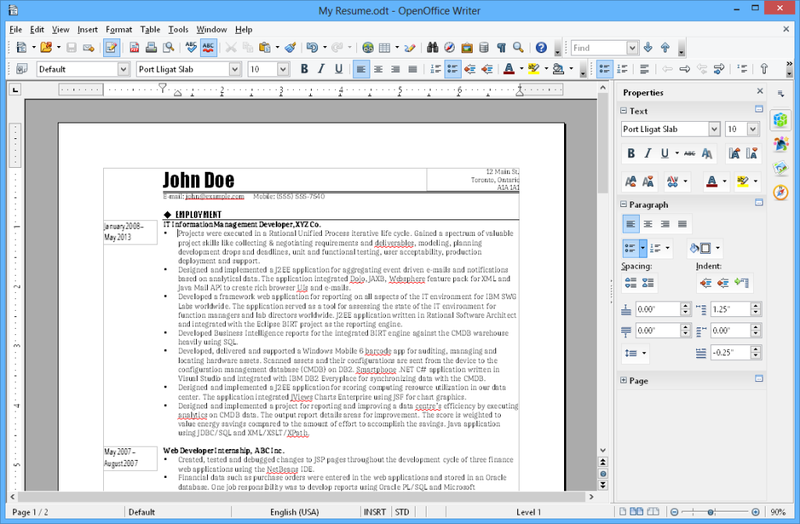 OpenOffice download latest version for Windows 32/64 bit. Download OpenOffice offline standalone installer. OpenOffice is the most affordable alternative to the well known Microsoft Office, providing solutions for each important tool that comes in Microsoft Office suite. Using this software is very easy after you learn the location of every tool and function in the menus. It features a powerfull word processor called “Writer” which you can use it from just typing a small portion of text to creating an entire book. You have the possibility to insert pictures, tables, graphics, change formatting, perform auto spell checking and many other things. OpenOffice’s “Calc” is the alternative to MS Excel and delivers everything you need from functions, charts, forms to eye catching graphics. It has even Multiple Users Support which means you can share a spreadsheet with other people allowing them to bring their contribution. The spreadsheet owner can integrate their data with a few clicks avoiding editing conflicts. You can create presentations using “Impress” which features special effects, animations, drawing tools to make an impact on your project. OpenOffice is the ultimate application for document productivity and it’s the best thing to have if you do this on a daily basis. 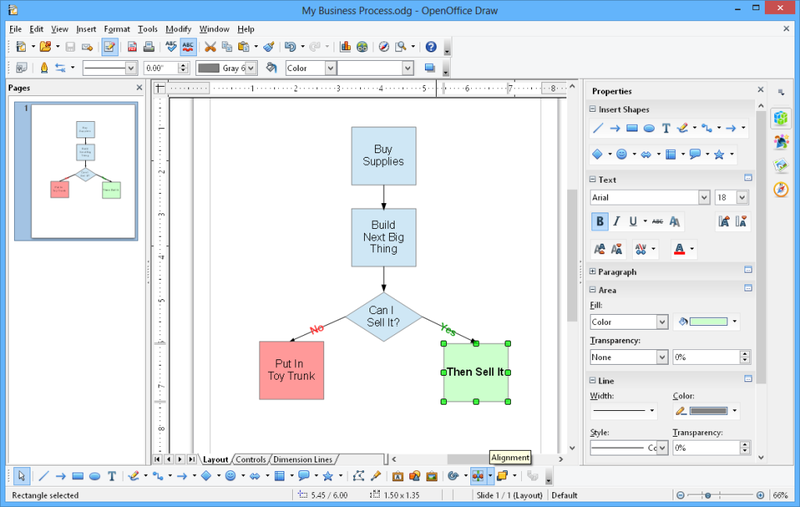 Similar Office Suite is SoftMaker FreeOffice Download. Compatibility with Microsoft Office document formats. AutoComplete to make typing easy. Alternative to major tools that comes with Microsoft Office (documents, spreadsheets, presentations, databases). Data importer from external databases. 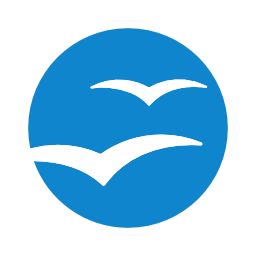 Download OpenOffice latest version by clicking the download button below. After the page opens remember to choose the “Download through your browser” option to start OpenOffice Download Offline Standalone Installer.